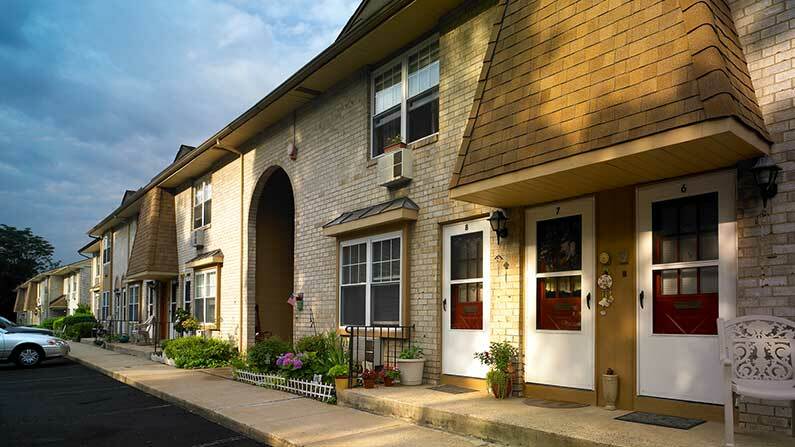 Welcome home to 42 West Apartments, a charming apartment community located in historic Merchantville, NJ. Each of these spacious floor plans offers a private entrance, custom interior paint colors, ample closet space, wall-to-wall carpeting and views of the beautifully landscaped community. Select residences provide designer kitchens and appliances with a dishwasher and garbage disposal and a private patio/balcony. All of our residents enjoy on-site laundry facilities, additional storage and ample off-street parking at your front door. 42 West Apartments is conveniently located in downtown historic Merchantville where residents can stroll the tree lined streets to great shops and restaurants. 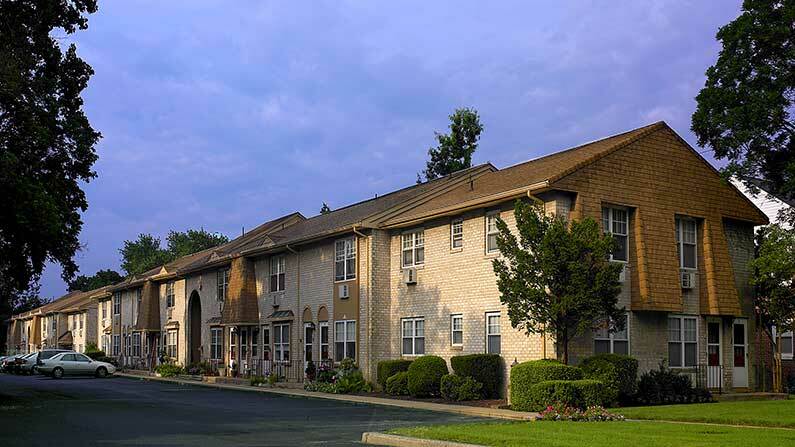 Enjoy easy access to Route 38, Route 70, and I-295 as well as a short commute into Philadelphia, PA. Contact us today to learn how you can live the Friedman Five Star Lifestyle at 42 West Apartments!